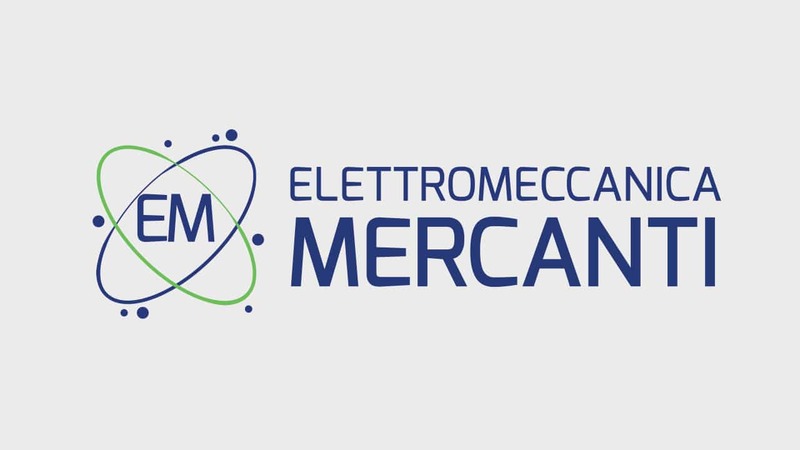 ELETTROMECCANICA MERCANTI is a subcontractor specialised in the production of primary and secondary windings for distribution transformers up to 2500 kVA/35kV. For over 40 years we have been serious and reliable partners of the largest transformer manufacturers in the world, and we are constantly in motion to improve production through new technologies and efficient management. 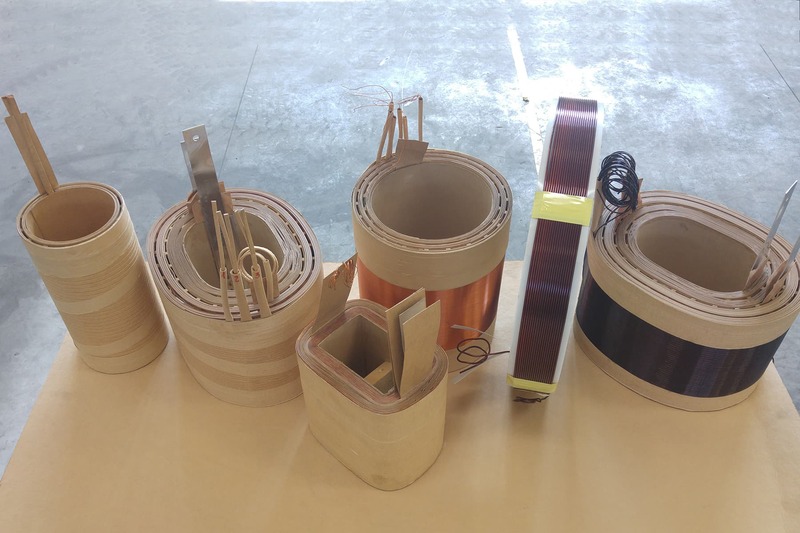 Our secondary windings, are always constructed according to customer specification, usually oval or round shaped, they can be wound in strip or copper and aluminum foil. The windings can be wound in left and right direction, and output terminals are automatically welded with TIG. On request, windings can be treated in the oven to ensure greater stability and compactness. 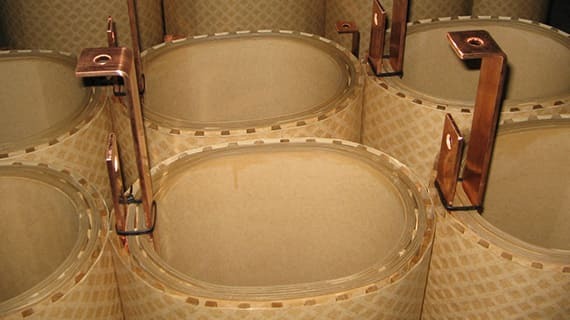 Our primary windings can be wound on the cylinder or, as in most cases, directly on top of the secondary winding. They can be double, as in the case of windings with double primary voltage, and we can use up to 2 wires in parallel or side by side. 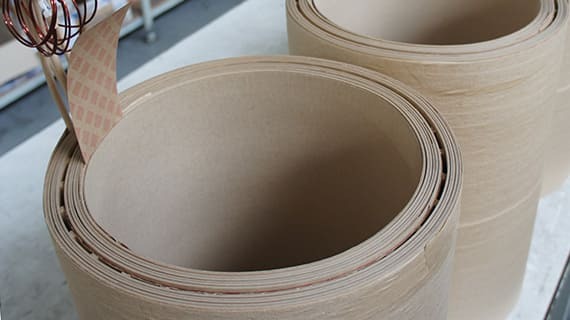 Our production department is able to work and produce insulating materials, such as duct spacers (cooling channels) and cylinders. 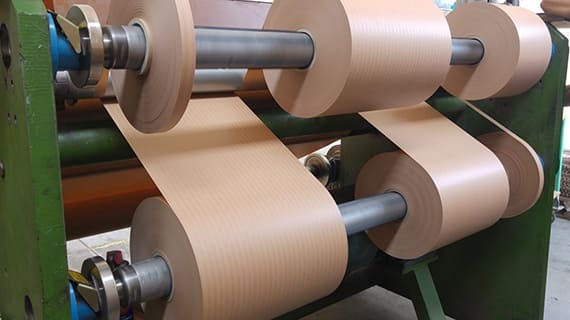 Furthermore, thanks to our equipment, we can cut to size rolls of DDP paper, kraft paper, and other materials to make collars or interlayer paper. 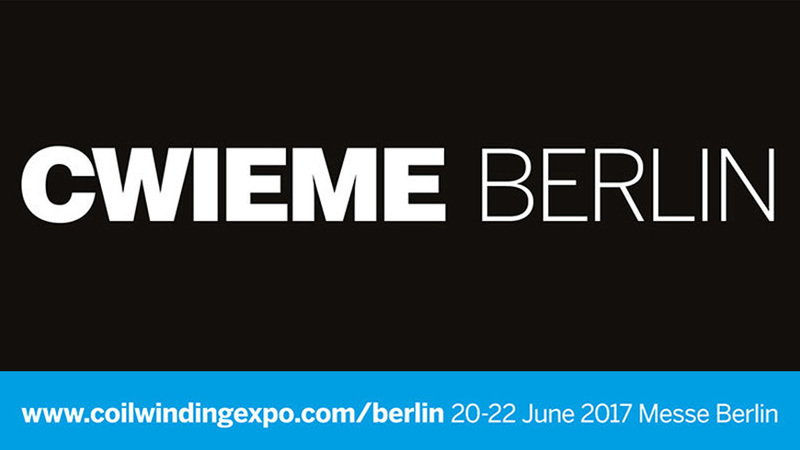 ELETTROMECCANICA MERCANTI is pleased to invite you to Cwieme Berlin 2017.